Dogs come into our lives to teach us about love, the depart to teach us about loss. A new dog never replaces an old dog; it merely expands the heart. If you have loved many dogs your heart is very big. My dog does this amazing thing where he just exists and makes my whole life better because of it. This holiday season, skip the sweaters and DVDs. 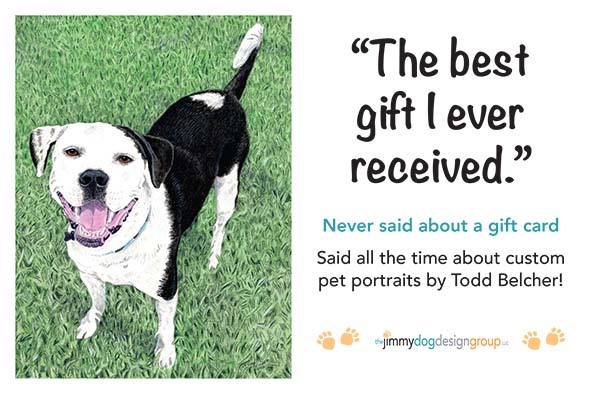 Give your favorite people a truly personal and unique gift: A portrait of their pet painted by nationally known artist Todd Belcher of the Jimmydog Design Group. 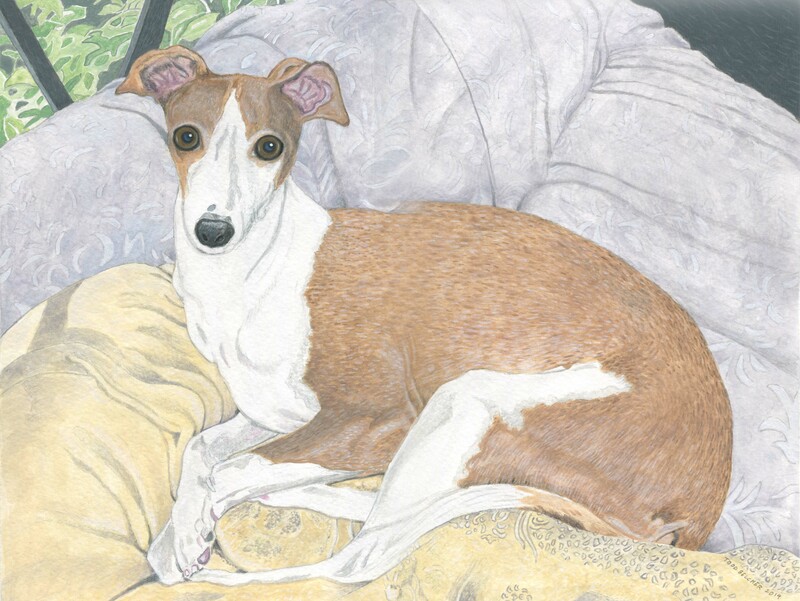 People tell us a custom pet portrait is one of the most meaningful gifts they’ve ever received. Portraits earn a special place in their homes—and in their hearts. Meet Francesca. 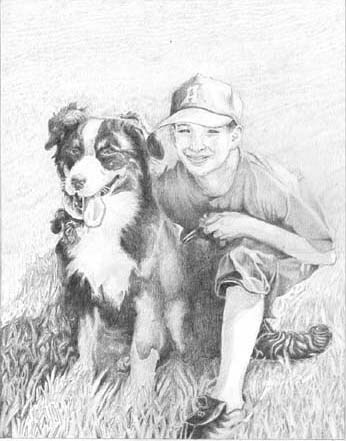 A beautiful memorial portrait for a special Father’s Day gift. Nothing means more to us than getting letters like this. 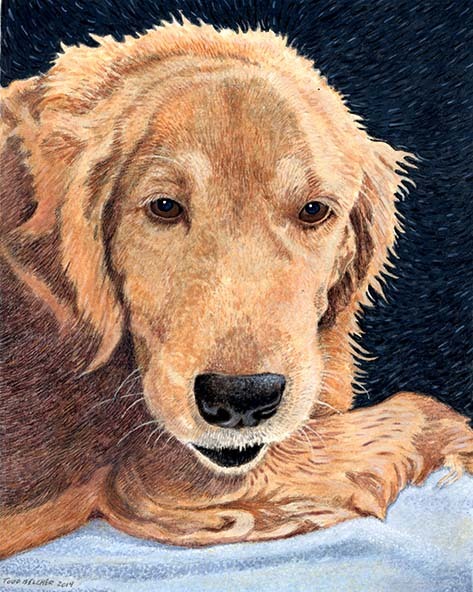 “Dear Stephanie and Todd, The mailman just delivered Francesca’s portrait. I cried when I opened it, and saw how Todd had really captured her eyes. No e-mail could show the glow he caught: both Ron and I were very moved by the likeness to our girl. It’s beautiful. A wonderful job. We’re very happy to announce that Todd’s work, original acrylics and prints are now available at Elements Gallery, 526 South Elm St in Greensboro, NC. 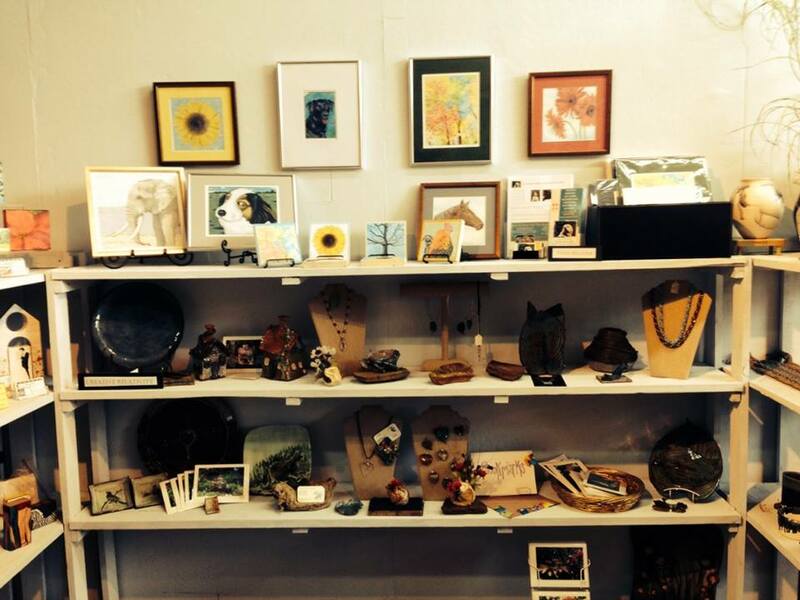 The gallery features work from many great local artists in a variety of mediums – wood, ceramics, glass and jewelry to name a few. Stop in and start your holiday shopping! 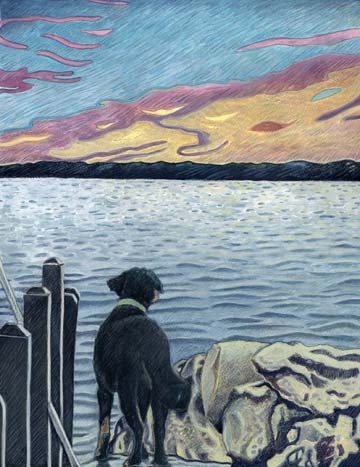 As the sun sets on another wonderful summer, we remember the scent of the water and the sound of the sea and turn our eyes to the coming fall and all of it’s splendor.